The public sector accounts for more than 25% by value of all construction work carried across the nation. Add in the costs of lifecycle maintenance and the numbers climb even higher, together representing a very significant financial commitment that must be met in order to build and maintain a fit for purpose estate. 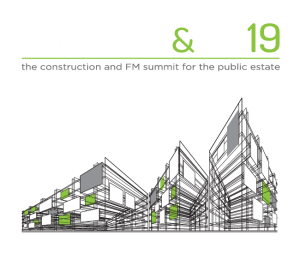 GovBuild&FM19 will explore all aspects of construction and FM strategy as developed by central government, LGA, NHS England and NHS Improvement to explain and illustrate best practice in capital projects from design through to occupation, operation and asset lifecycle maintenance. 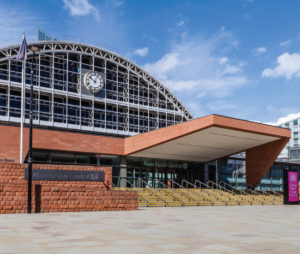 Featuring keynote presentations, interactive panel discussions, case-study based seminars and an exhibition GovBuild&FM19 will disseminate latest government and private sector thinking, consider funding routes, highlight new and innovative processes, explore new technologies and facilitate and promote networking across traditional sectoral boundaries. 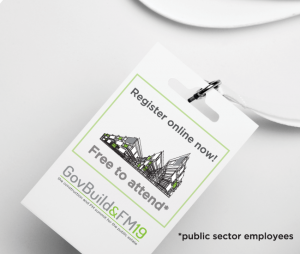 Join around 600 senior, public sector construction and property maintenance professionals from central and local government, the NHS, education, government agencies/NDPBs, housing providers and emergency services for a day of sharing knowledge and learning from across both public and private sectors while networking with your peers at GovBuild&FM19.